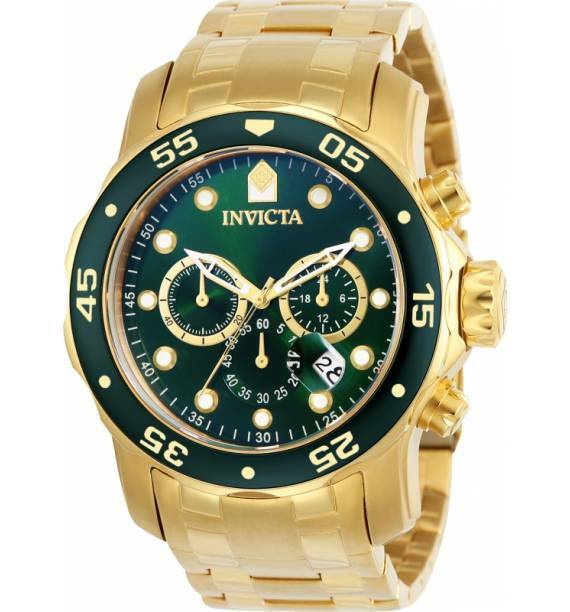 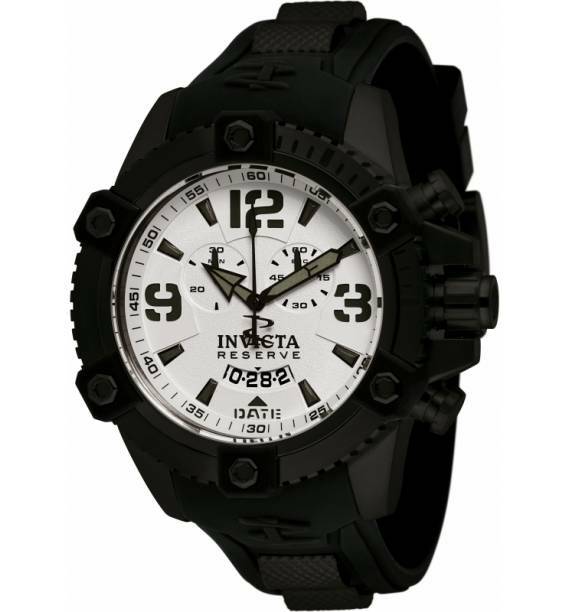 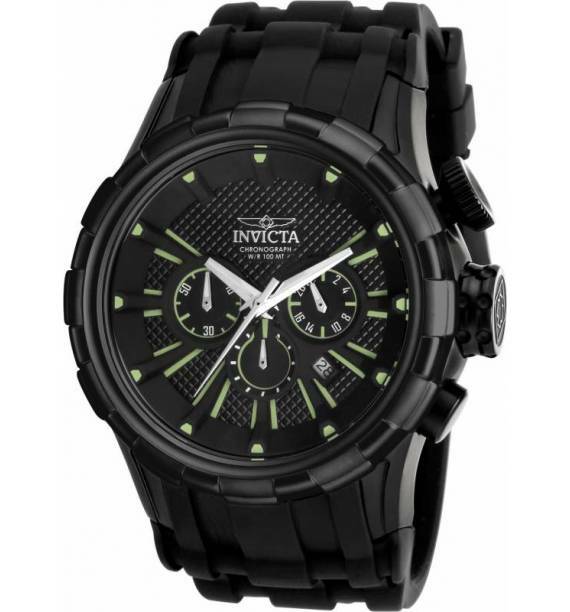 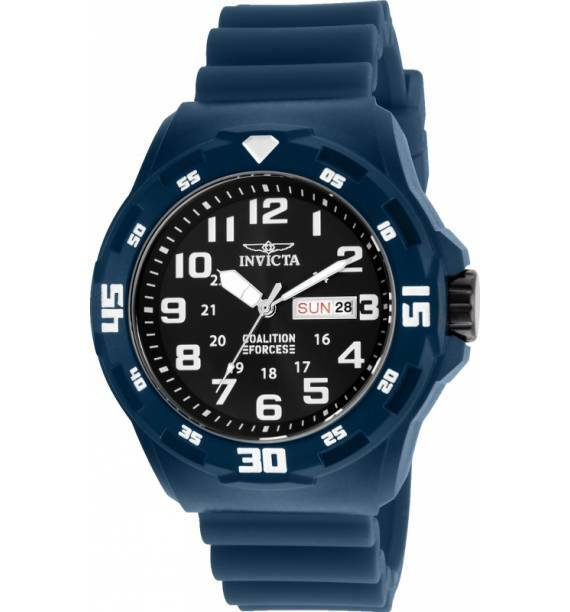 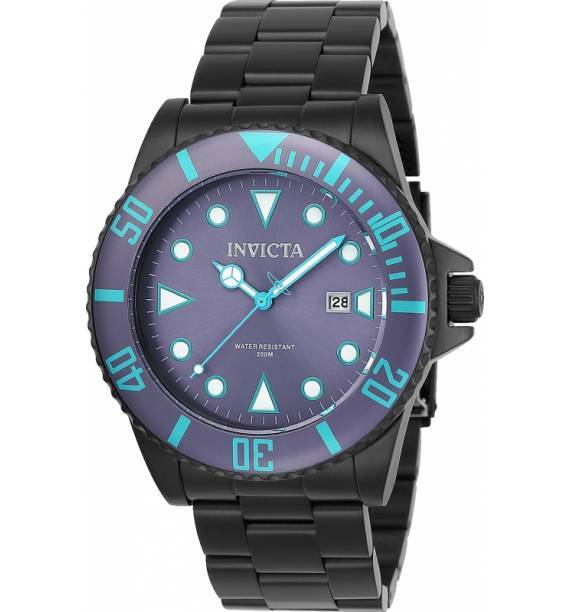 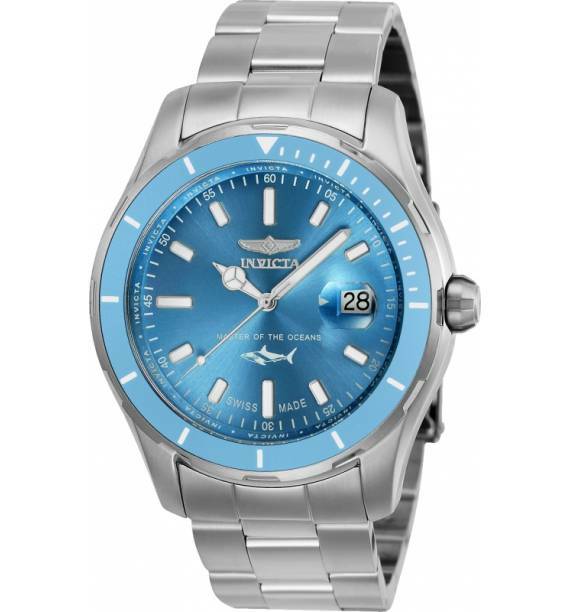 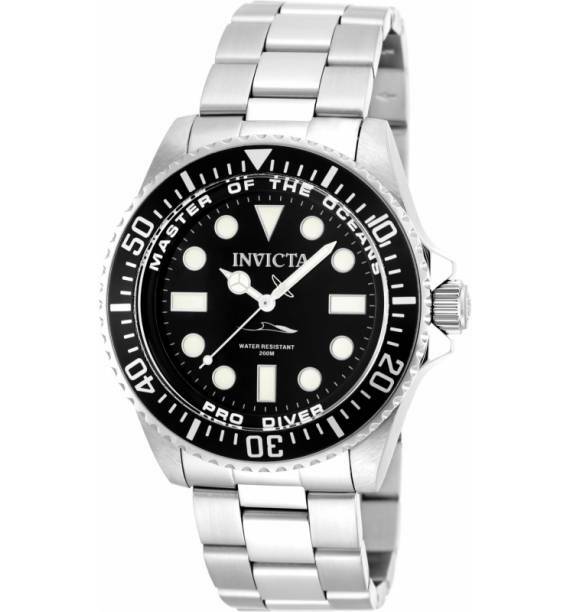 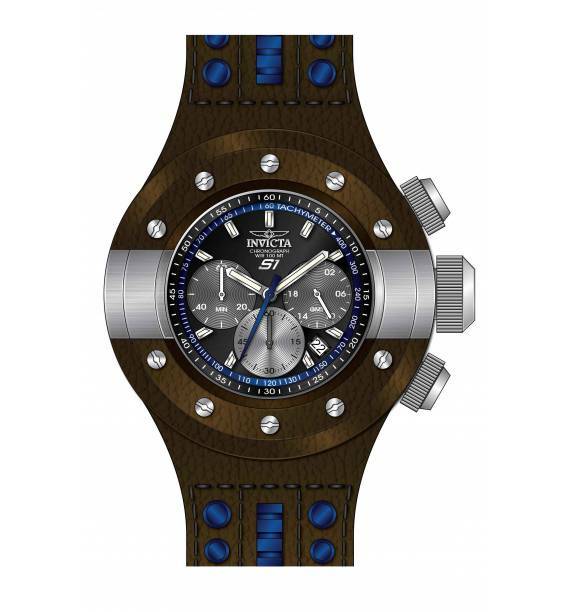 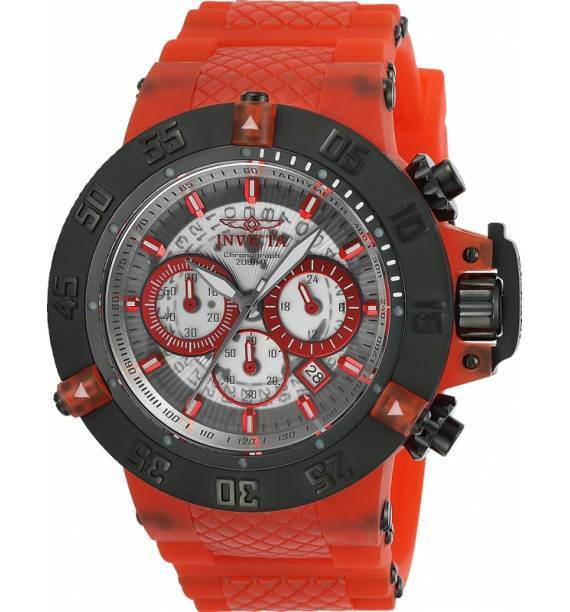 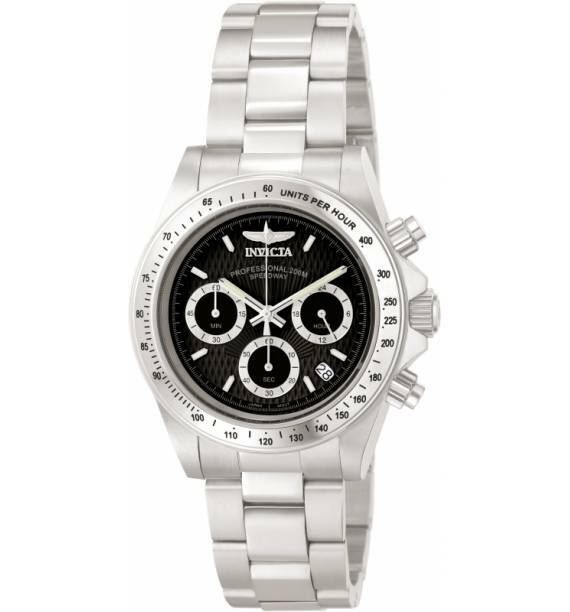 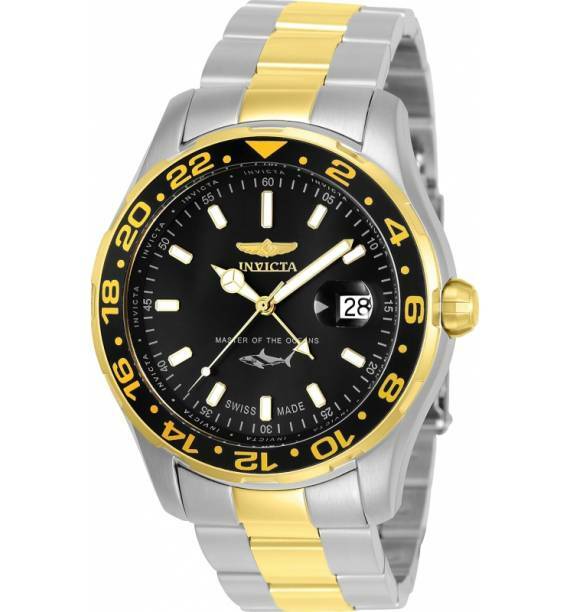 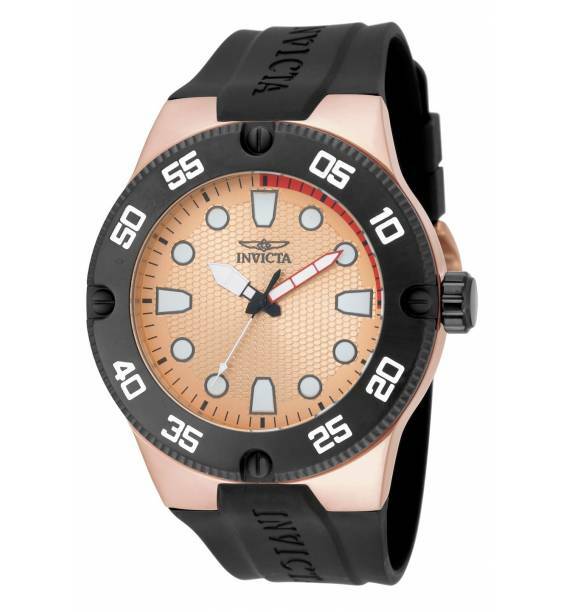 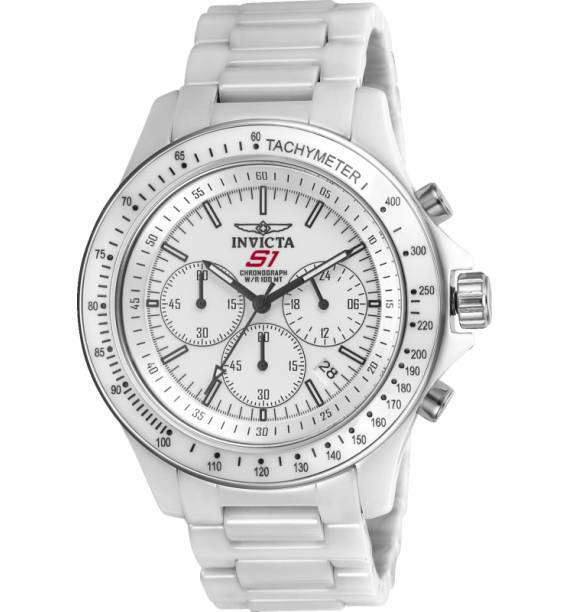 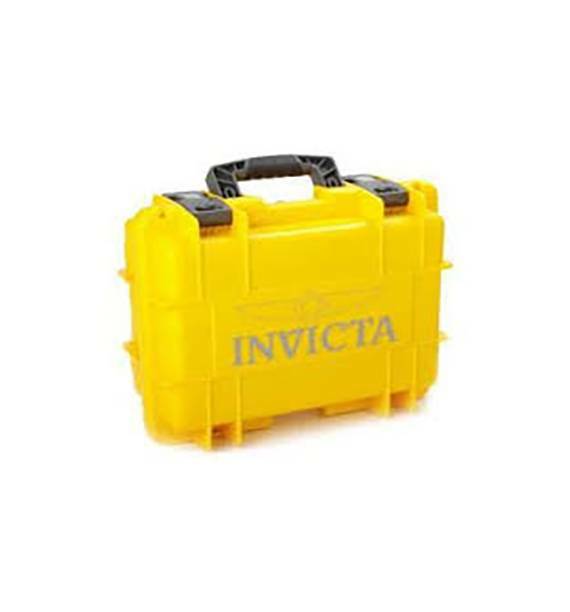 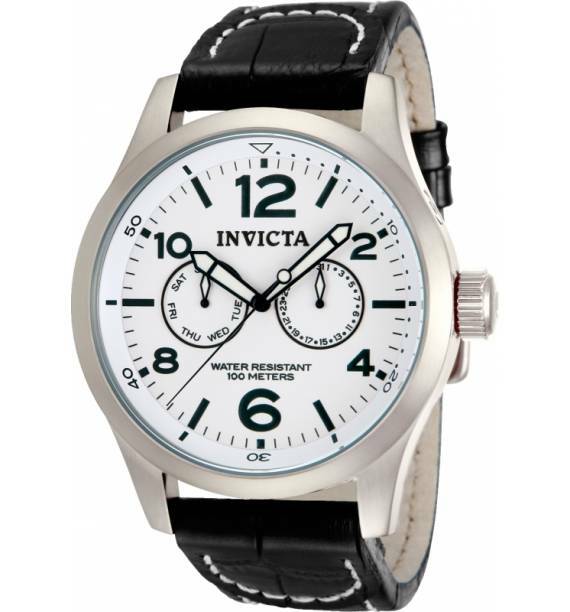 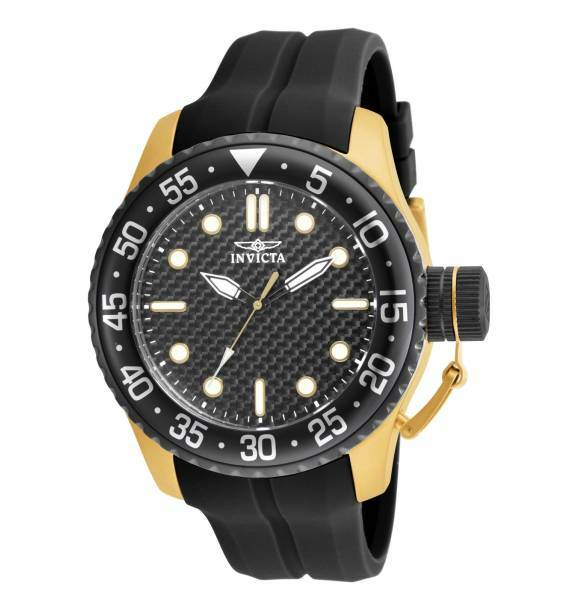 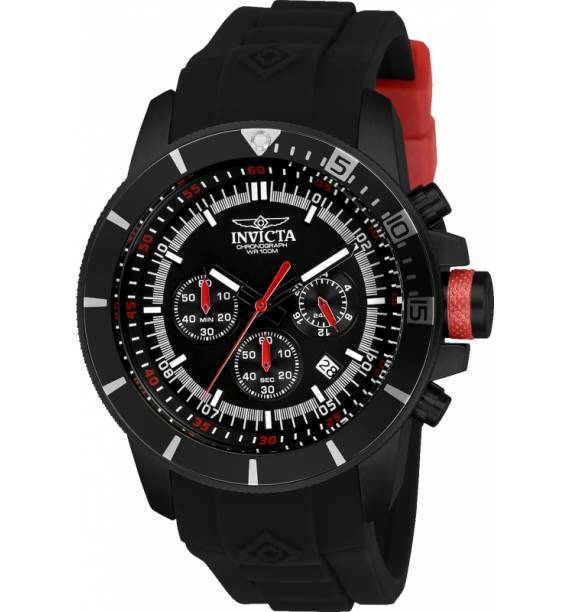 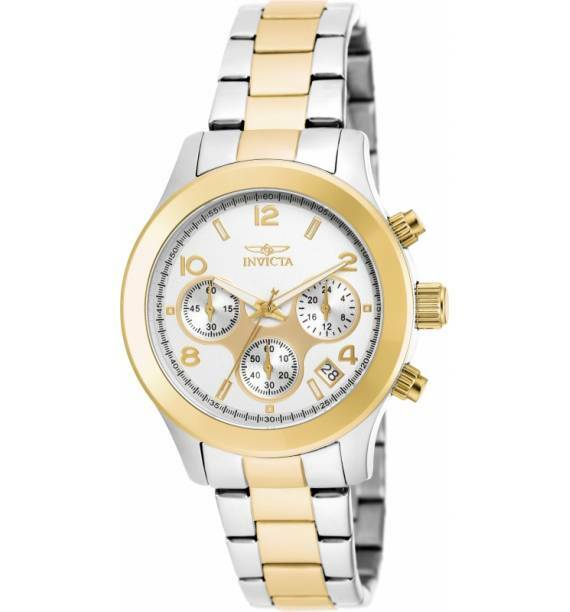 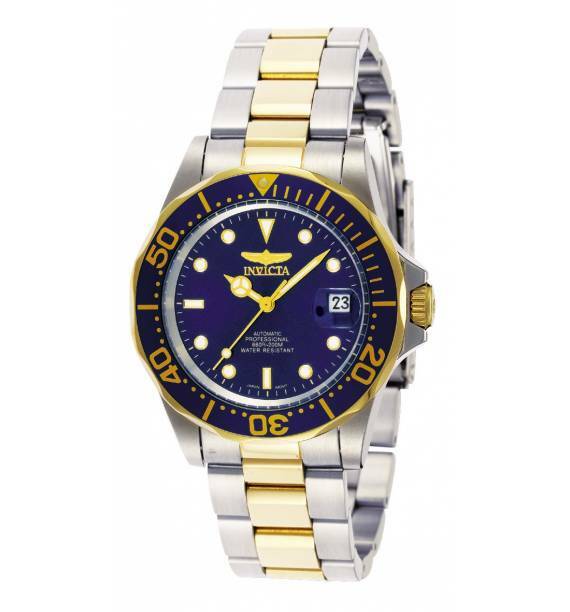 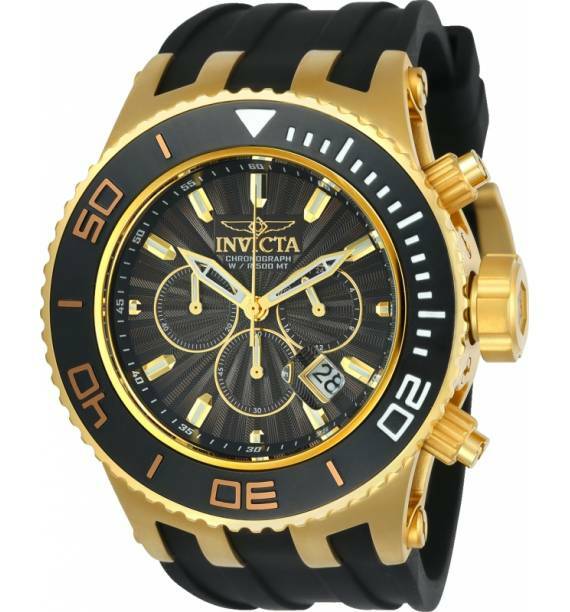 INVICTA PRO DIVER 25826. 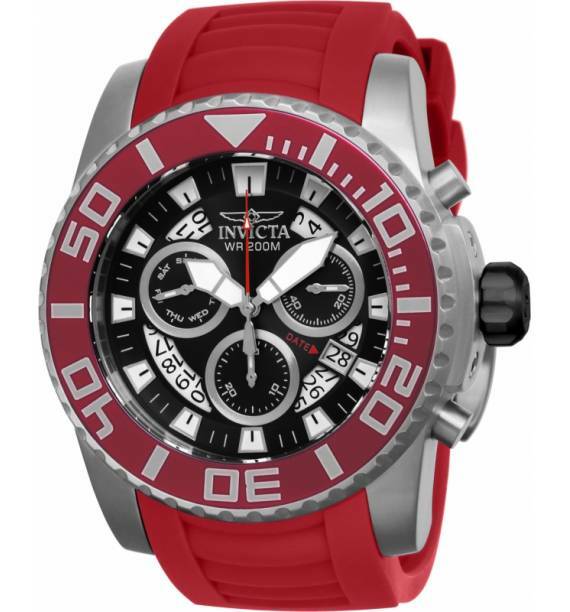 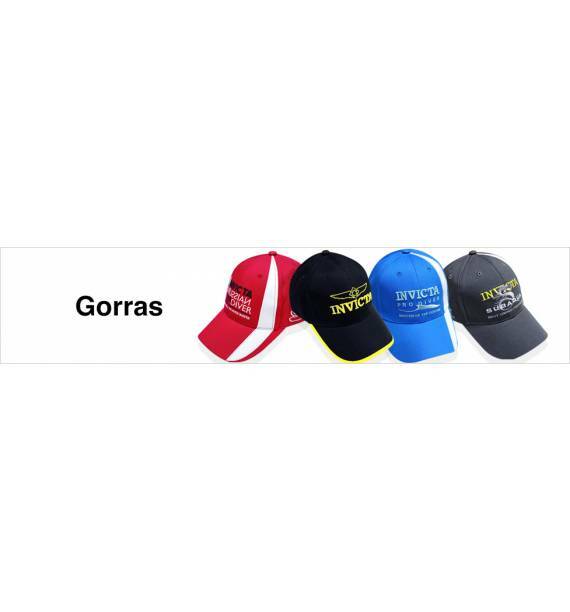 INVICTA CORREA DOS COLORES . 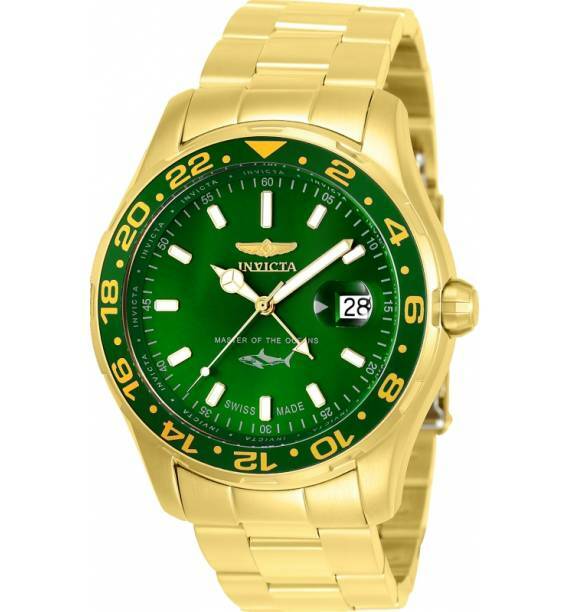 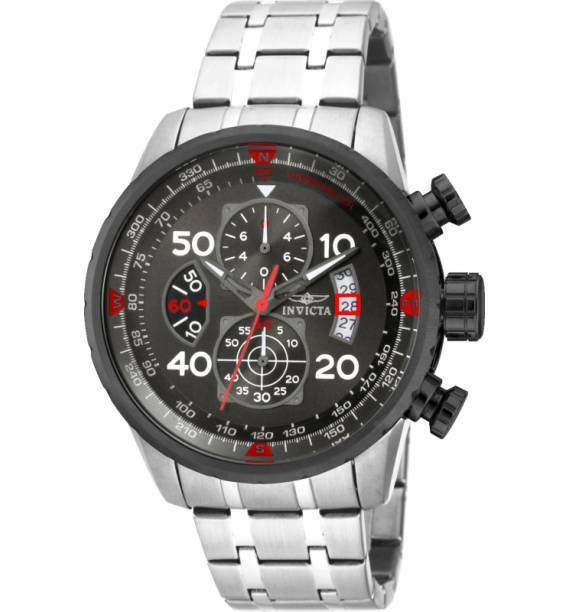 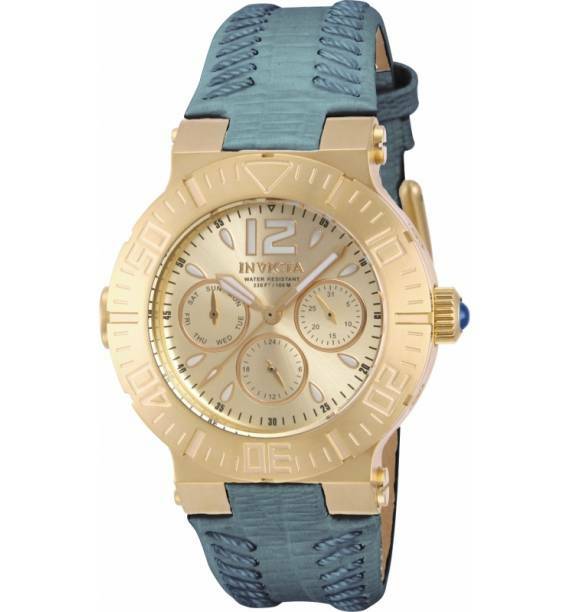 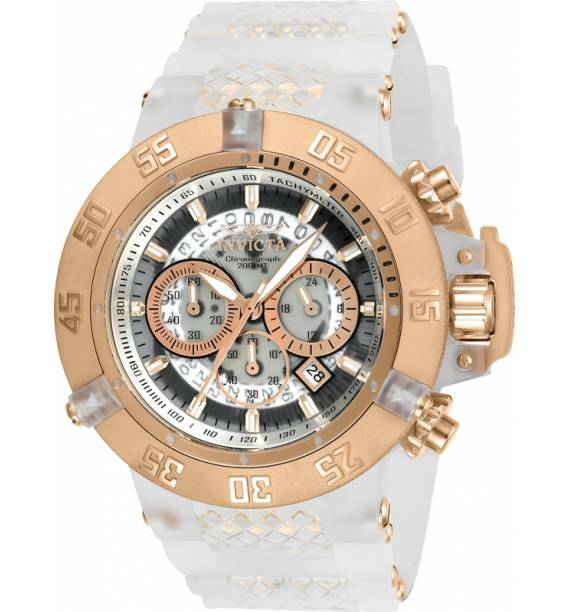 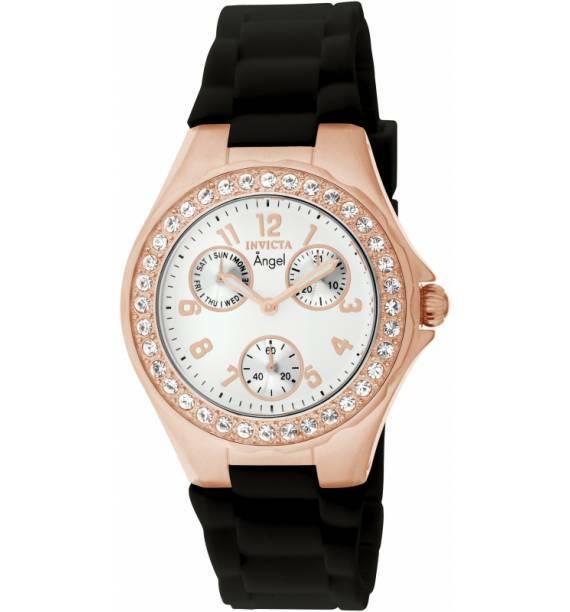 RELOJ ELEGANTE.